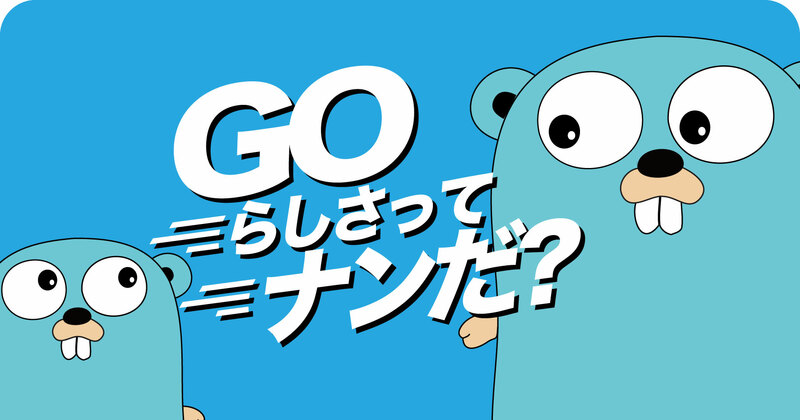 Go is an attempt to combine the ease of programming of an interpreted, dynamically typed language with the efficiency and safety of a statically typed, compiled language. It also aims to be modern, with support for networked and multicore computing. 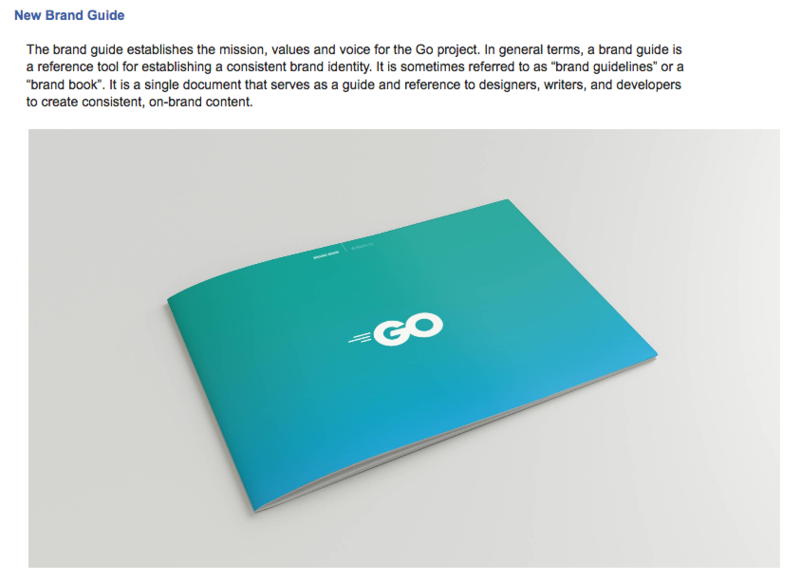 The Go gopher was designed by Renee French. 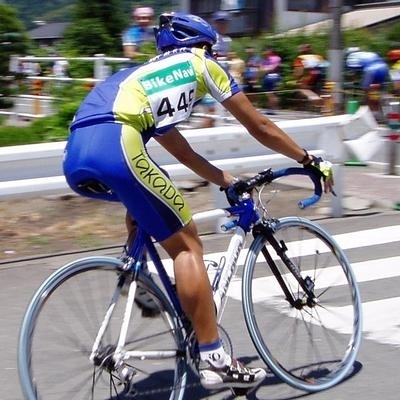 gopher.ai was created by Takuya Ueda. Licensed under the Creative Commons 3.0 Attributions license.